Kenyan President Uhuru Kenyatta announced that his government has set aside US $ 10 million to help farmers qat on the budget next financial year. 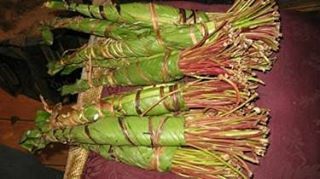 suffered greatly following the steps of some European countries to ban the sale of khat, a popular as well as khat, in those states. Used extensively by people of Somali society and a very dependable community in the east of Mount Kenya, among the Meru community. The money will be provided through the Ministry of Agriculture. President Kenyatta has announced that when he signed a bill that recognizes hydro plant qat become national income into law. Such a law would make the government set up to advertise, produce and distribute and sell the crop.